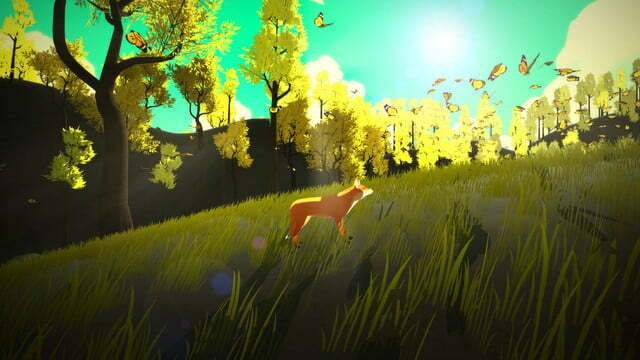 Star Fox Zero may have been a pretty big misfire for Nintendo and the Wii U, but if you’re ready to take control of a fox again — and are more interested in a philosophical adventure game that questions the meaning of life and death — then The First Tree is for you. You won’t, however, see this fox wearing pants. “I saw a fox on a snowy mountain … she was looking for her cubs,” a man tells his wife as the camera shows a motionless fox in the snow. “What did she do?” the woman responds. 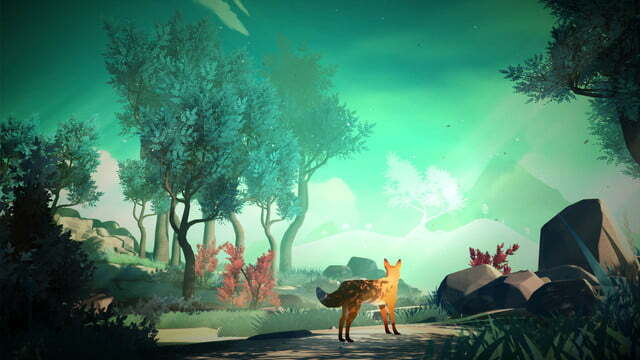 Described by creator David Wehle as a “beautiful journey that crescendos at the source of life, and perhaps results in the understanding of death,” The First Tree centers around two distinct stories: the story of a couple dealing with an unspecified tragedy, and the fox, who apparently discovers the titular “First Tree” during her search. 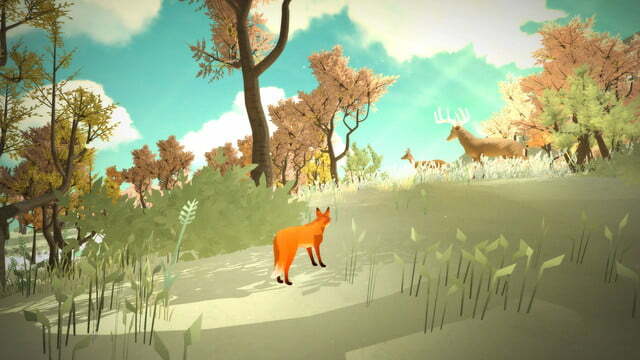 Wehle lists the contemporary adventure Firewatch as a comparable experience, and while you can certainly see some similarities in art style, The First Tree also uses a very simple, almost papercraft-inspired design for foliage and even pentagonal lens flares that give everything a very surreal aesthetic. Though its title might remind film buffs of The Tree of Life, don’t expect anything nearly as long and complex as director Terrence Malick’s 2011 film. Wehle expects players to finish The First Tree in just and hour or two, and says that the price will be set fairly low as a result. Though the game will initially ship with only English language options, an “open fan translation system” will be included to allow people to work on additional languages themselves. 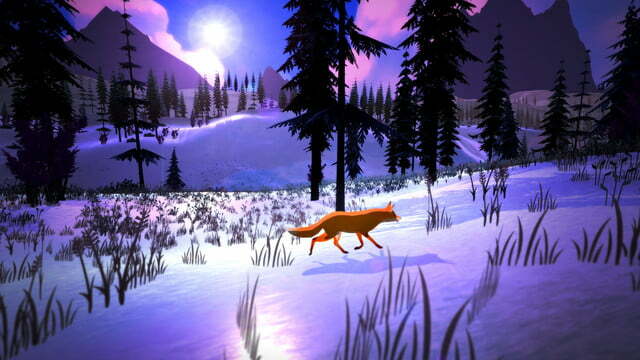 The First Tree arrives early next year for PC and Mac.